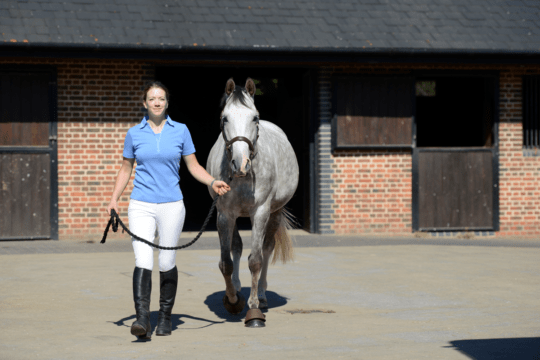 It’s with great excitement that Horse of the Year Show (HOYS) are introducing a brand-new class for 2019. 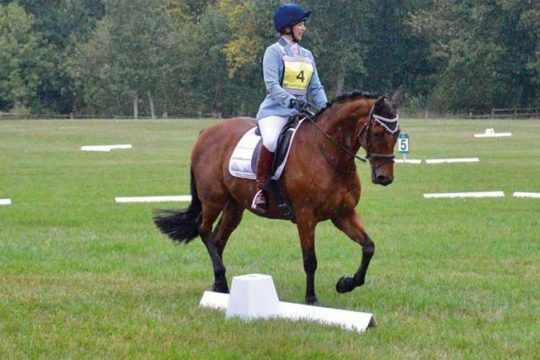 In support of the SEIB Search for a Star series (SFAS), which has proved a popular addition to the timetable since it was introduced in 1998, HOYS will this year welcome purebred traditional cobs to compete in the SEIB Traditional Horse/Pony class. 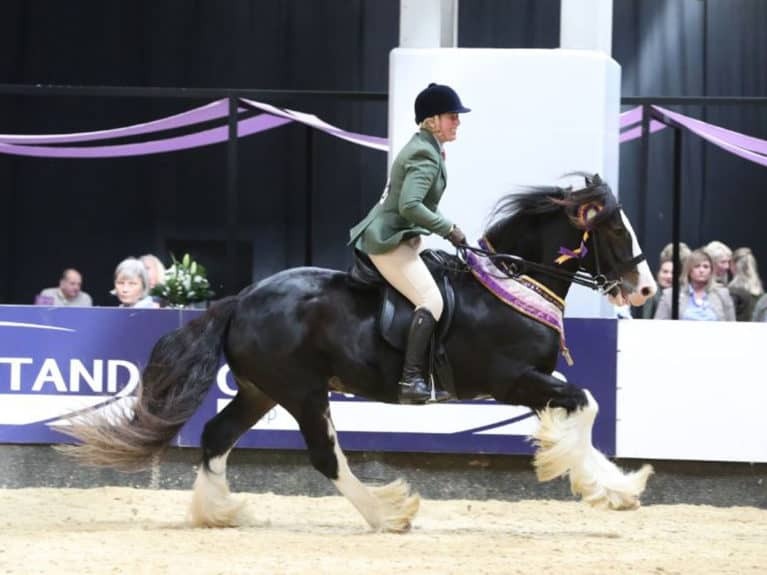 At each of the five SEIB qualifiers, one solid and one coloured horse will go through to HOYS, meaning a total of ten traditional cobs will have their time to shine at the UK’s most prestigious horse show. The new SEIB SFAS competition for traditional cobs is open to registered cobs only. 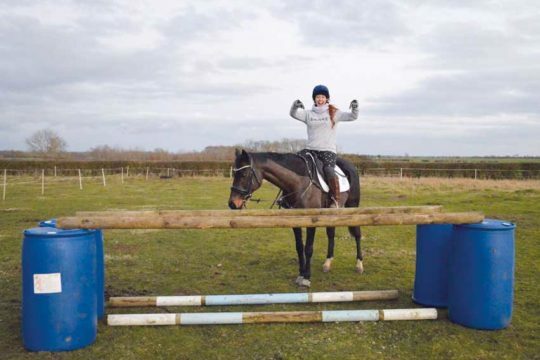 Horses and ponies will have to have a TGCA passport or have theirs over stamped by the organisation, to prove that they meet the breed standard. However, as always with SEIB SFAS, no competitor has to be a member of any organisation. This new competition will follow the standard rules for SEIB SFAS, which are strictly enforced. 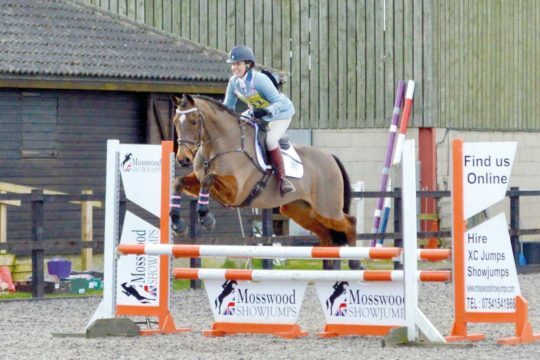 The first qualifier of the season takes place at Osbaldeston Riding Centre on the 14th April. 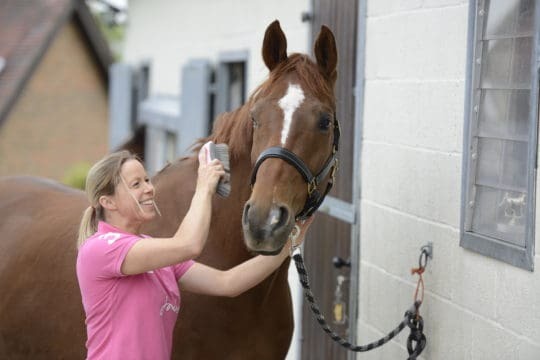 Leading equine Insurance brokers, SEIB Insurance Brokers set up SFAS over 20 years ago so they could offer a unique competition opportunity to many of their amateur rider customers. SEIB has a long association with the showing world and is renowned for supporting many equestrian events and activities in addition to SFAS. HOYS takes place this year from 2 – 6 October 2019 at the Resorts World Arena, the NEC, Birmingham for another year of breath-taking displays and unbeatable competition. Tickets and a full timetable of events will be released in February.